We will be listing all the smartphones as soon as we know their status of future availability in Nepal. If you are waiting to buy a phone or going to buy a phone, it would be wise to check this list frequently to see if any interesting new products are coming into Nepal. The smartphone market keeps getting updates. Almost on a daily basis. There is a swarm of new smartphones being released regularly whether it be from the big players like Samsung, Huawei, Xiaomi, OPPO, Vivo, and the new brands like UMIDIGI etc. Keeping track of every phone that is possibly going to hit the market is virtually impossible. Every phone takes at least a while to be released in the Nepali market after its international launch. But there will be rumors regarding which phones will be released next. So, we have compiled a list of upcoming smartphones in Nepal. 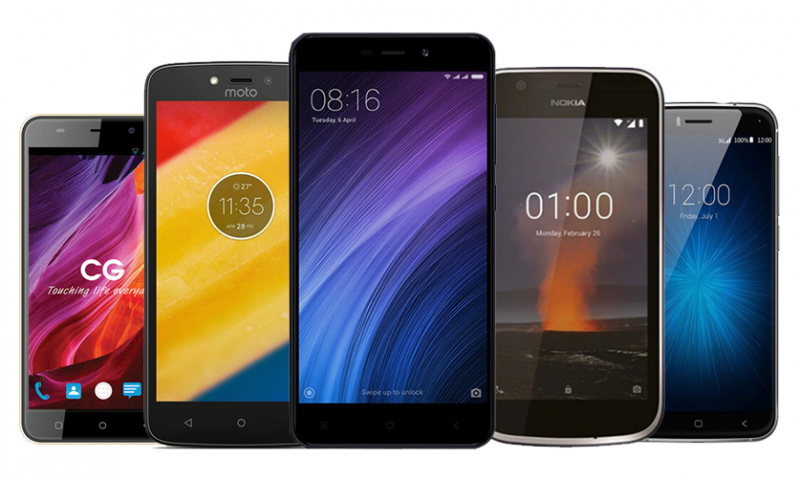 These are the smartphones that will soon hit the Nepali market. 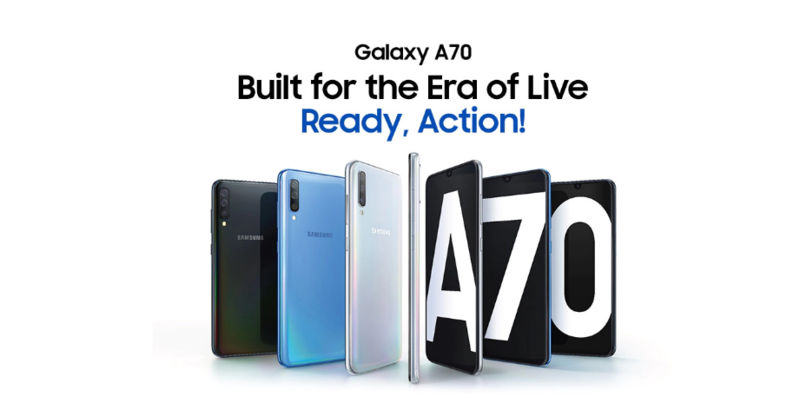 Samsung Galaxy A70 looks like an enlarged version of the Galaxy A50 on the outside. It has a 6.7 inch FHD+ SuperAMOLED display that would be the best display inside A70’s price range. Inside, Samsung Galaxy A70 is powered by Snapdragon 675 processor. This is one of the new members of the Snapdragon 600 series. So normal tasks will fly on this phone. You won’t have any problems playing any games either. This processor is aided by 6GB RAM and 128GB internal storage. At the back, Samsung Galaxy A70 has a triple camera setup. The primary camera is a 32MP f/1.7 sensor; there’s an 8MP ultrawide sensor, and a 5MP depth sensor. The front camera is also a 32MP sensor with f/2.0 aperture. Below the back panel lies a gigantic 4500mAh battery that should last you all day and more on a single charge. 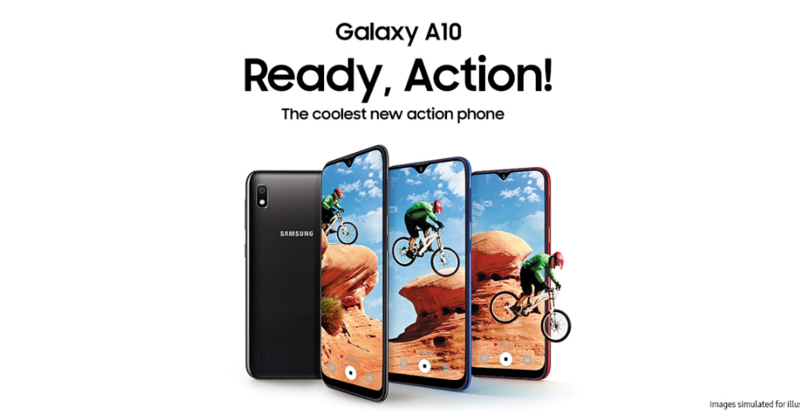 The screen on the Galaxy A10 is an HD+ IPS LCD screen instead of FHD+ as found on the A30. It is also LCD instead of an AMOLED one. That’s understandable as the price is low. Inside, the phone is powered by Exynos 7884 Octa-core processor. This processor is combined with 2GB RAM. On the storage front, the phone comes with a 32GB internal storage that can be expanded up to 512 GB using micro SD card. There is a dedicated slot for the micro SD card. At the back, there is a single 13MP camera setup. This camera can record 1008p videos up to 30fps. The front has a 5MP selfie shooter. The battery on this phone measures at 3400mAh. And you charge this battery via the micro USB port at the bottom of the phone. Honor Play 8A is the successor to the Honor 7A that was launched this past January in Nepal. 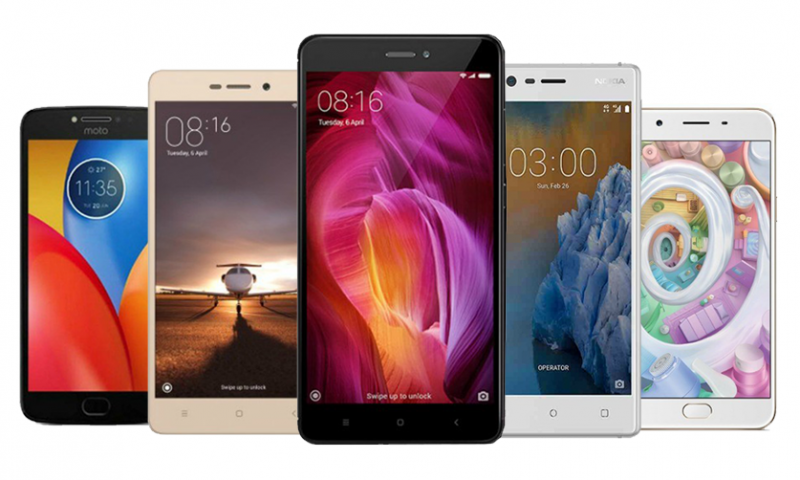 The phone comes with a 6.09-inch touchscreen display with a resolution of 720×1560 pixels at a pixel density of 283 pixels per inch (ppi) and an aspect ratio of 19.5:9. Inside, Honor 8A is powered by a MediaTek Helio P35 processor. This processor is aided by 3GB RAM. That’s plenty for a budget phone and the things that it is designed to do. The internal storage will either be 32GB or 64GB. If you don’t take too many photos, you will be good with the 32GB version too. Honor has decided to go with a single 13 MP, f/1.8, PDAF rear camera in this phone. They used a dual camera setup in the Honor 7A. But the second camera in that phone was mostly a gimmick anyway so you are not missing much here. At the front, there is an 8MP f/2.0 sensor for your selfies. We will have to test how this camera fares in real life in our own hands to give our verdict. Oppo F11 Pro comes with a full-screen display. It is an FHD+ IPS LCD display as per reports. There’s a small chin at the bottom but otherwise, there’s no cutout of any sorts for the front camera. Oppo F11 comes packing a Helio P70 processor. This will be combined with 6GB RAM/ 4GB RAM. So, you don’t have to sacrifice much in terms of performance on this phone. The storage probably will be 128GB/ 64GB. F11 Pro will boast a dual lens setup at the back one of which is a 48MP Sony IMX586 sensor or it may be the Samsung GM1 sensor. 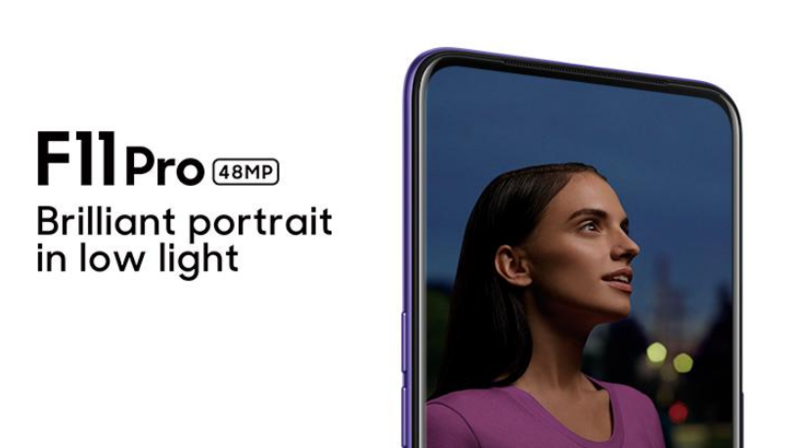 Oppo says that the Oppo F11 Pro will support Super Night Mode to enhance low-light photography. 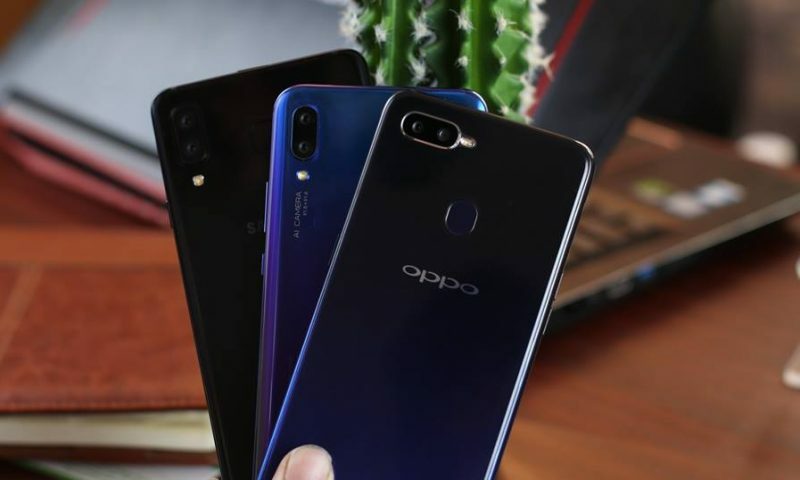 The Super Night Mode of the Oppo F11 Pro functions with Oppo’s exclusive AI Ultra-Clear Engine which includes the AI Engine, Ultra-clear Engine, and Color Engine. These aren’t the only smartphones that are going to be released of course. There are a lot more out there. However, the above-listed smartphones are the ones we thought were important to cover. One of them may catch your eye, or a newer model of a phone may take the price of an older model down. So, make this list your goto to make a wise purchasing decision, and we will be updating this list constantly to help you do just that.